Last financial year Social Futures’ StandBy Support After Suicide team responded to more than 120 calls for help on the North Coast of New South Wales. than those who didn’t. 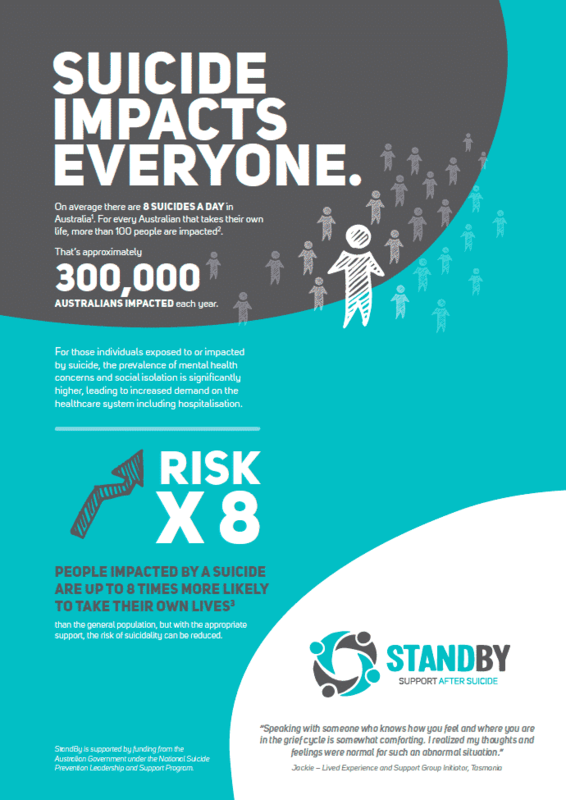 It also showed that StandBy Support After Suicide is more effective than general healthcare services. 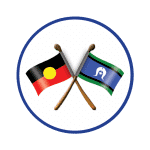 If you, or someone you know has been bereaved by suicide on the Mid-North Coast or in the Northern Rivers of NSW, please call 0417 119 298 (24 hours) or visit our StandBy webpage for more information.